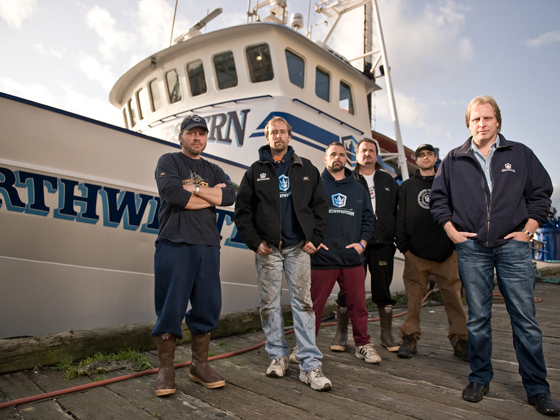 This year, the seas are rougher, the stakes are higher and the intensity has never been stronger as the original, ultimate tough guys of television return in Discovery Channel’s Emmy®-winning DEADLIEST CATCH for an all new season beginning next Tuesday, April 14, at 9PM (ET/PT). 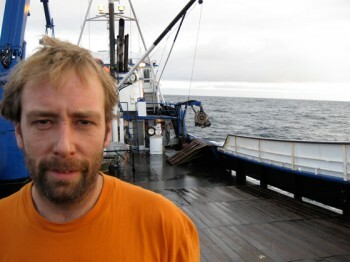 Season five of the series bring the Dutch Harbor, Alaska captains and crews face to face with a flurry of storms – from health scares, to financial difficulties, to the search and rescue efforts surrounding a sunken ship. 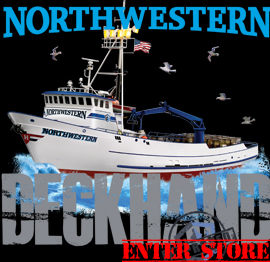 Captains Sig Hansen (Northwestern), Johnathan and Andy Hillstrand (Time Bandit), Phil Harris (Cornelia Marie) and Keith Colburn (Wizard) are all back for one of the toughest crab fishing seasons yet.